When do you recommend that I hire a disability attorney? 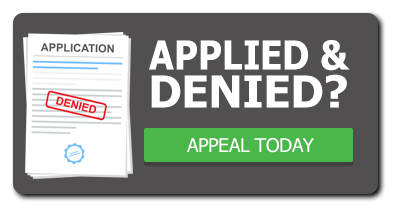 Most claimants wait until their claims are denied on reconsideration before hiring a lawyer. Most observers agree this timing works well because it is at a hearing that having a lawyer truly makes a difference. Because the majority of appeals are granted at a hearing, failing to appeal a denial to the hearing level is the number one error… and unfortunately very common. Should I have a disability lawyer help me apply? Not unless there is something really unusual about your case. In fact, the process is simple and SSA will usually not let anyone else file your application for you. 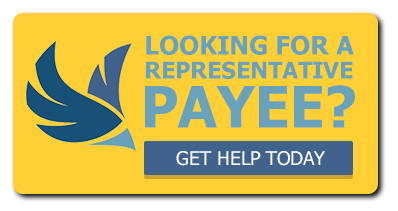 Call SSA at 800-772-1213 or visit secure.ssa.gov. How much does a disability attorney cost? 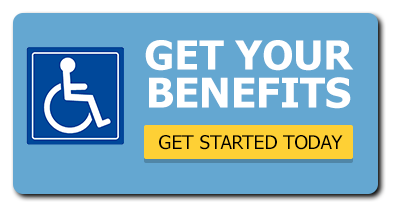 The typical fee is 25% of back benefits, up to a maximum set by the Commissioner of Social Security, which is currently $6,000. Sometimes, though, when appeals beyond the ALJ hearing level are involved, the fee is more. What if you don't file my disability appeal on time?